I had so much success early in life and made a ton of money – I thought I was invincible. Turns out, I didn’t know anything – especially when it came to investing. I did neither, and the pain it caused me and my family has been beyond belief. I don’t think you got lucky, I think you learned a lifetime of lessons from others – not the least of which was your grandmother! I guess we keep going because I don’t see any other place to invest. If you do, please let me know. 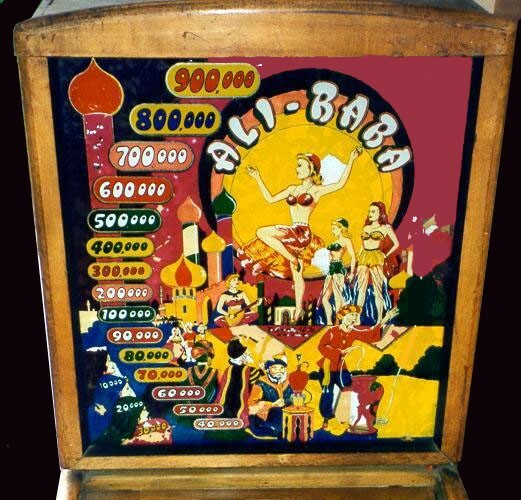 to buy one for the house–that was 1954–I was 11 yrs old—for $15 he bought a 1947 D. Gottlieb machine called “AliBaba”–it’s graphics and lights were ENCHANTING-!!! I was thrilled and so were my friends–it had 3 flippers on each side. It’s not too late to disarm the effing bankers — money changers — robber barons. Stop speculating in the derivatives that are controlled by machines programmed by these slimy bastards. And buy the real McCoy — and finally make some money. Greed (one of the Seven Deadly Sins) has consumed gold bugs/speculators minds. Time to get back to basics in bullion and quality shares. If this strategy is good enough for Jamie Dimon what does that tell you! We need to create pressure in the markets that are affected by supply and demand. The derivatives markets are independent with limitless supply, so no matter how much is bought, no demand pressure is created in actual gold, silver, and shares. Who in their right mind puts hard earned money into such foolery? Answer: Idiots who get their money too easy. Time and resources are running out for these fools however as they are bankrupted from years of losses. I did get lucky and get in at the right time and had lots of great stocks at very cheap prices and I took profits and had all my original money out by 2006. Still had lots of free shares and sold more of those along the way and cut back on shares to what I currently hold in 2011. WISH I had sold everything in 2011 (don’t we ALL) but…………….. got caught up in the TO THE MOON BS and silver to 100 and gold to 3000 and held on to some shares. I am a dumbass and should have remembered some of my favorite sayings but did not !!! When pundits, letterwriters and others say “This time is different” – it NEVER is !! 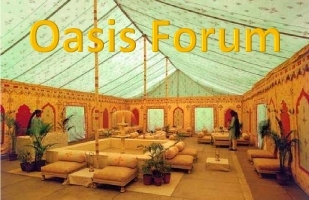 IF it is obvious – it is OBVIOUSLY wrong ! and last but certainly not the least because my Grandmother told me this when I was around 12 years old…..
NEVER put your money in a machine that backs itself up in a corner and challenges the WORLD ! 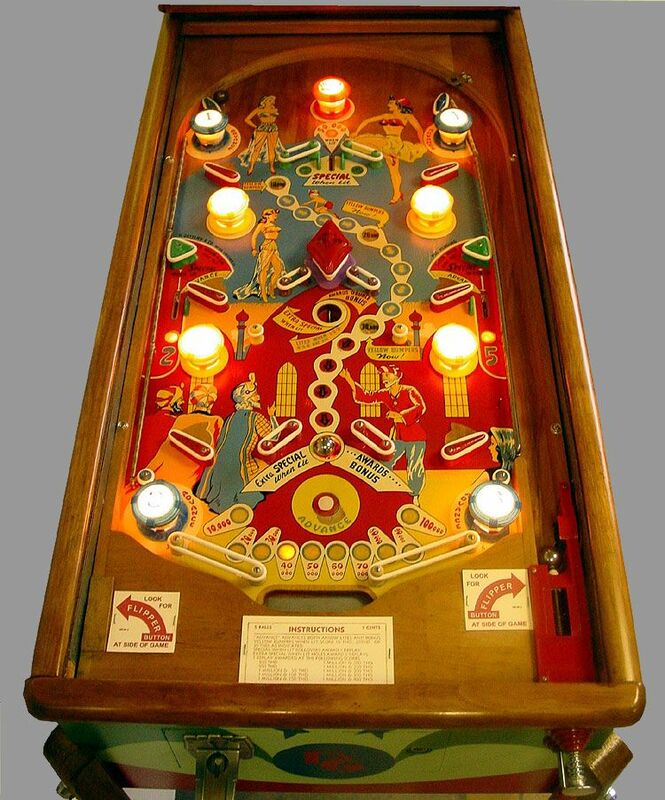 (she was speaking about pinball machines and slot machines at that time – 1960) With about 80% or 90% of trading now done by machines I put that in the same catagory now. South Africa’s gold reserves are being “looted on an industrial scale”, says the country’s Sunday Times, repeating a claim that formally legal sites now worked and subject to murderous turf-wars by ‘Zama zama’ miners leaves $1bn of metal unaccounted for each year in the official trade statistics.